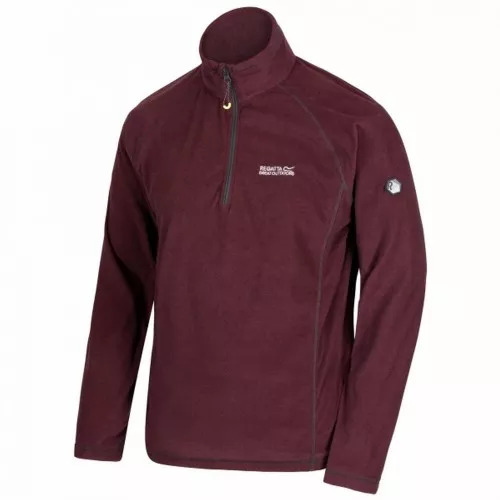 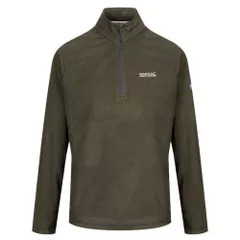 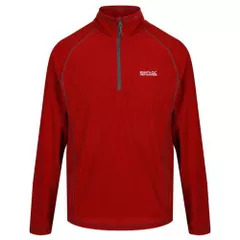 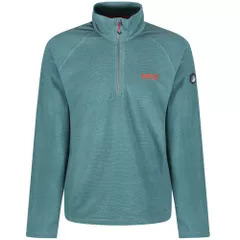 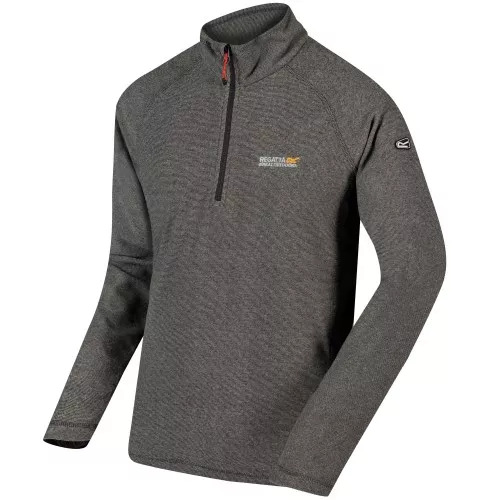 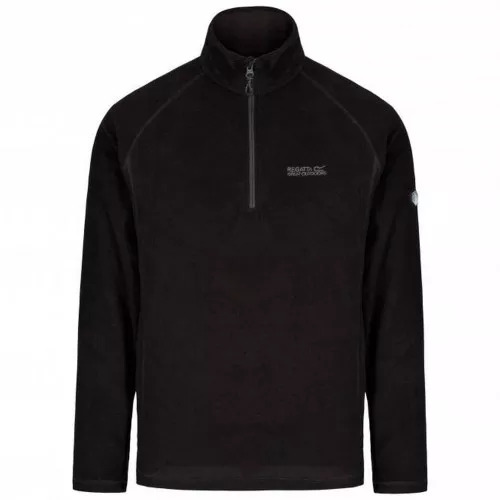 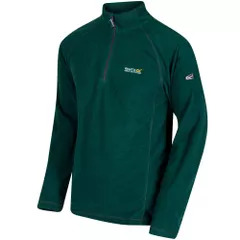 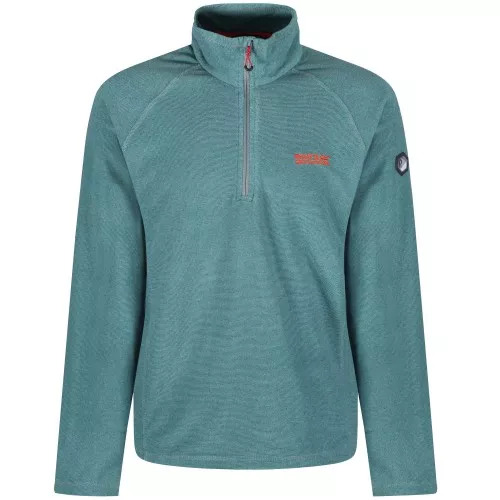 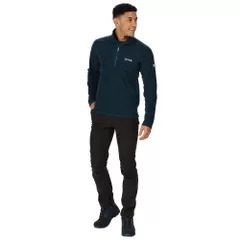 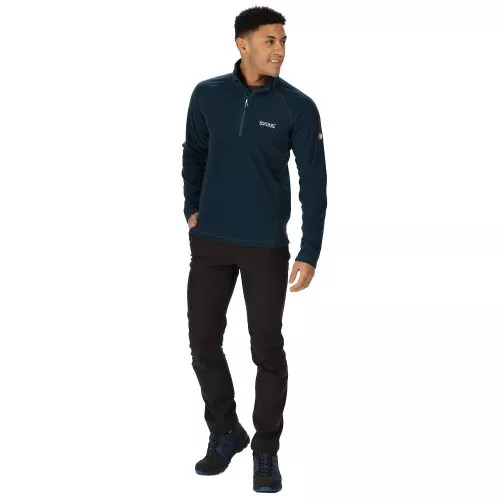 Mens half zip fleece top. Regland sleeve design ensures mobility, while the funnel neck with a deep venting zip gives a snug fit. 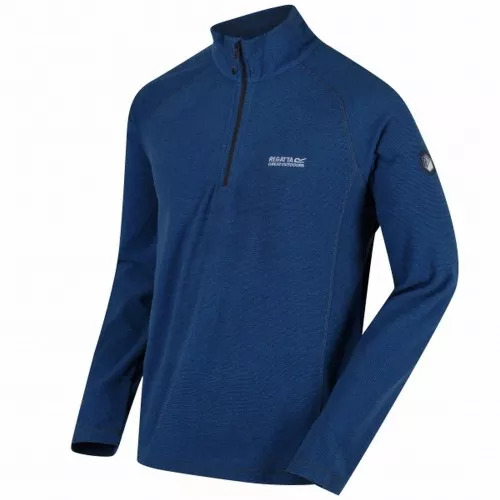 Regatta Mens sizing (chest approx): XS (35-36in/89-91.5cm), S (37-38in/94-96.5cm), M (39-40in/99-101.5cm), L (41-42in/104-106.5cm), XL (43-44in/109-112cm), XXL (46-48in/117-122cm), XXXL (49-51in/124.5-129.5cm), XXXXL (52-54in/132-137cm), XXXXXL (55-57in/140-145cm).